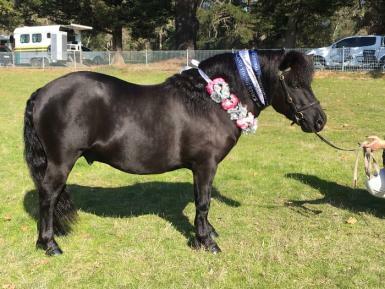 Colvadale Superb AKA....Joey is a beautiful true black 5 yr old 10.2hh royal quality Shetland. He is registered with APSB and has fantastic bloodlines. 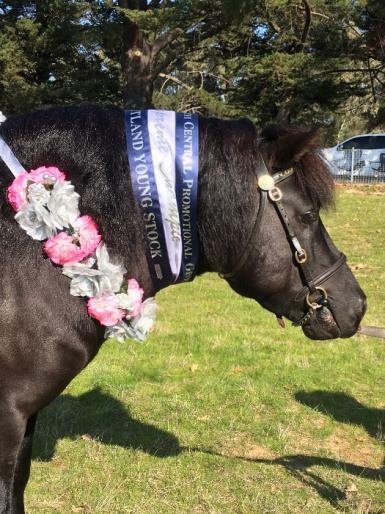 He has multiple supremes and championships under his belt from all over Australia in hand and is just starting his saddle career. 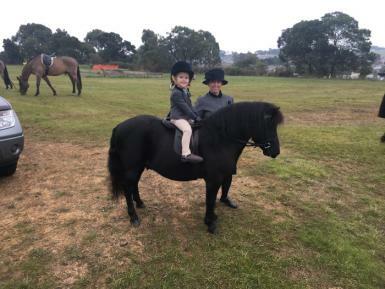 We have had Joey since he was newly broken in and he has taught our young daughter to ride. 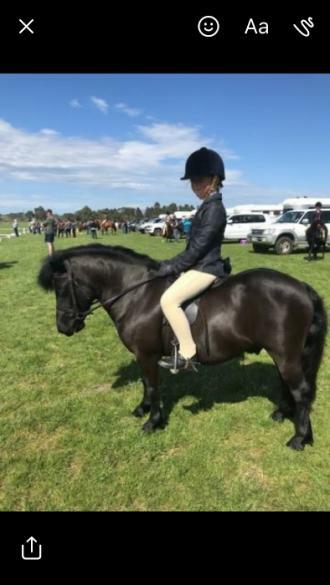 Joey has a soft snaffle mouth and is lovely to ride. 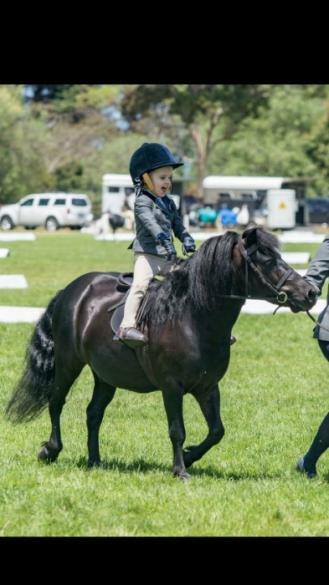 He can be lazy so best suited to a beginner learning to ride with instruction or an older child that can keep him moving forward. 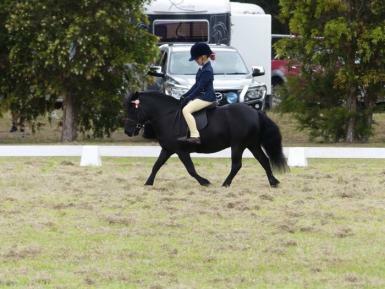 He is a pleasure to show and will happily carry his rider around a busy show ring with no fuss. 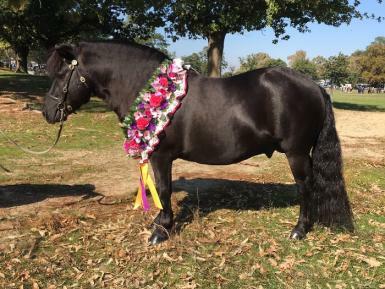 This pony has so much potential and we are so sad to sell him. Please only genuine enquiries. Can be sold with all his turnout gear, rugs ect.